Almost every girl dreams about her dream wedding since she's a child, but not everyone knows where to begin. Whether you're starting on a blank slate or have in mind exactly what you want, this list will provide you with the steps you need to go through. The first thing you need to do is set the date for your wedding. Whether you want a winter wedding, a spring wedding, or a summer one, this is where you start the process. Couples on a small budget prefer to plan everything on their own, but it's such a hassle. Others prefer to hire a wedding planner to help in the process. Aftewards you need to pick a venue and check the availability of the date set in that venue. If you're planning for an outdoor wedding, you should check the weather if it's a summer or winter wedding. You don't want to soak up in rain during the wedding. There should be a color scheme for your wedding. From invitations, bridesmaid dresses, flowers, and center pieces, you choose a theme of colors. 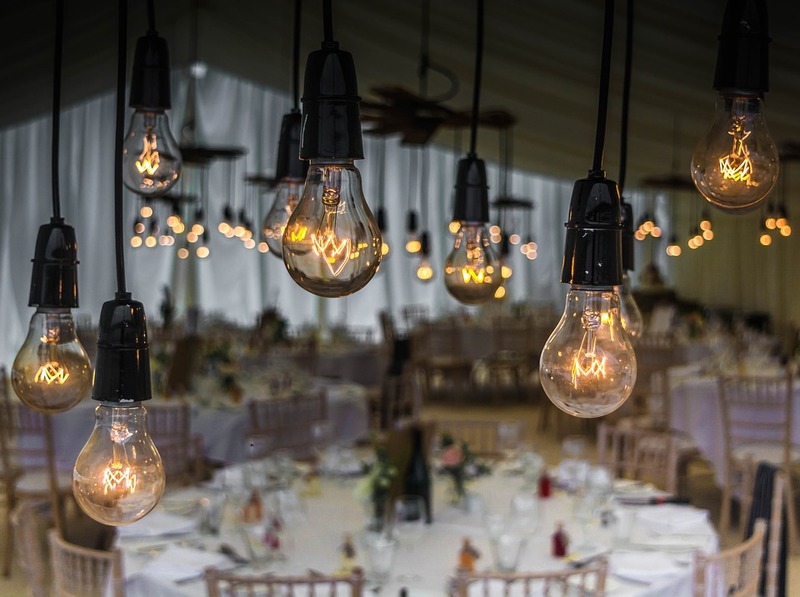 Decide whether you want it to be a traditional wedding, vintage wedding or a modern wedding. This will help you choose your flowers, your dress and the decor of your wedding. There are so many cuts and types of gowns to choose from, you first need to decide on which one you prefer, and then you start shopping for your dress. You also need to decide on a budget for the dress in order to determine where to shop for the dress. There are so many types of entertainment, but it differs from one budget to another. Some people get a DJ, other get a singer or a band, some get belly dancers or any other fun activities. Planning a wedding can become such an overwhelming process for some people; others actually have fun planning it. Either person you are, you have to set a plan and enjoy the journey.